Barbra: Ordinary Miracles Tour CD was a promotional CD (i.e. 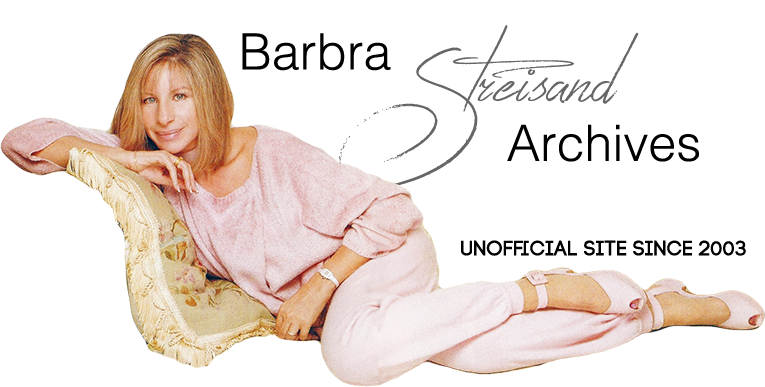 not for sale) featuring previously-released Streisand tracks from her Columbia Records catalog. Track numbers 1 and 19 were unique on this release: the studio and live versions of the Marvin Hamlisch-penned song “Ordinary Miracles,” written for Streisand's 1994 concert tour. These two versions were also released as a maxi-single (Columbia #38-77533) and have never appeared on a Barbra Streisand album. Meant to publicize Streisand's first concert tour since the 1960s, the CD also featured her tour itinerary—before extra dates in New York and California were added in July 1994.